The Making of Les Bleus traces the Fifth Republic’s quest to create elite athletes in two global team sports, football and basketball, primarily at the youth level. While the objective of this mission was to improve performances at international competitions, such programs were quickly seized upon to help ease domestic issues and tensions. The onset of the Cold War forced countries of all sizes to rethink their relevancy. A country’s ability to exert “soft power,” or influence others through the cultural sphere, became more important. Sport was but one way through which to do so. The extent to which France harnessed the athletic domain was unprecedented among other West European nations. In France, sport, particularly at the youth level, was used to cultivate soft power internationally, to transmit republican ideals of democracy and fair play to the youth, and to examine and create a modern, post-colonial French identity in a globalizing world. The French sought to find a “third way” in sports, much in the way that it sought to create an alternative between the diplomatic policies of Washington and Moscow. Fifth Republic sports systems placed the training of elite athletes under the state. At the same time, private clubs also played an important role in developing players to serve the republic in elite competition. Examination of the republic’s quest to create elite athletes provides perspective on how France coped with and adapted to the post-1945 world. In what ways did the country reconfigure its global role? How did domestic changes impact society? In a globalizing, post-colonial world, how has France come to terms with the past? In what ways has France sought to create a new “French” identity? This story helps answer such questions. 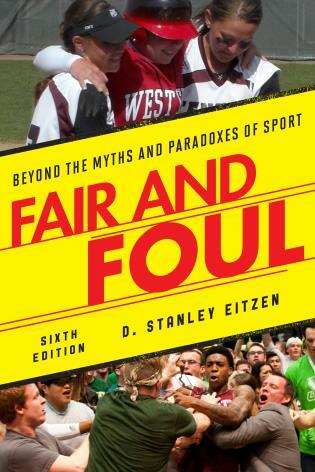 The history of the state’s cooption of youth sports forms a compelling tale and serves as a prism through which to investigate the larger history of France, the evolution of society, the impacts of the media revolution, and the government’s mission of public health. It underscores just how much things have changed—yet still remained the same. Lindsay Sarah Krasnoff is a historian in the Office of the Historian, U.S. Department of State, where she works on the history of U.S.-European relations and contributes to the office’s digital and oral history initiatives. She serves as an affiliated scholar of the Center for the Study of Sport and Leisure in Society (CSSLS) at George Mason University and is a member of the North American Society for Sports History and the Overseas Press Club of America. Dr. Krasnoff’s expertise includes history of youth, the media, sports medicine, history of the body, and sports diplomacy, and she has authored articles, book chapters, and given talks on these topics. 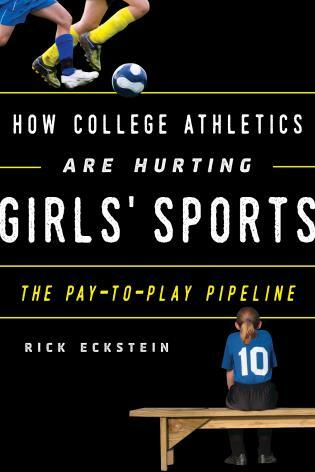 Conclusion: A Second Sports Crisis? 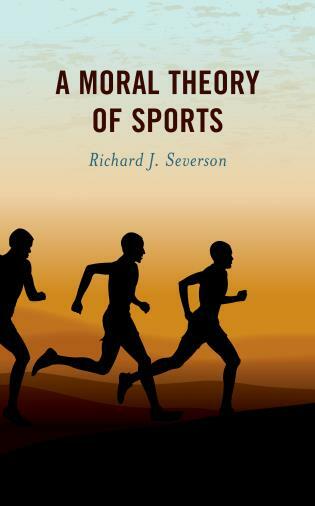 Covering a period of over fifty years, the book considers sports as a primary means by which the French state sought to obtain and expand its own “soft power” in the world arena through the encouragement of national sports programs and culture. 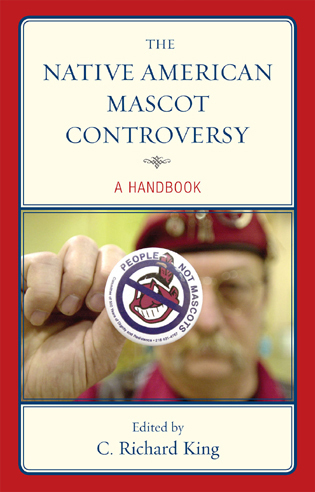 Krasnoff has drawn on an impressive range of archival material, as well as numerous interviews that provide readers with a unique perspective on recent years for which much of the written record remains off-limits to researchers. Concluding with a discussion of the most recent “sports crisis” in France (the national football team has suffered some serious losses n the last several years) Krasnoff’s study places more recent events in French sports culture in the context of a nation struggling with competing definitions of Frenchness. 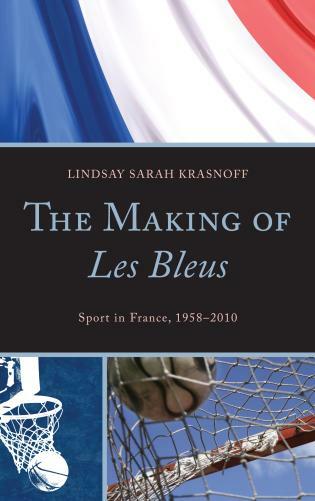 The Making of Les Blues is a solid empirical study that is based upon funds in French state archives, French printed reports on sport and memoirs and reports by French athletes and bureaucrats. 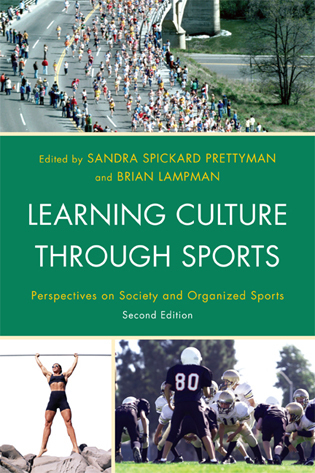 The bibliography includes 25 'Oral Histories:' interviews and e-mail communications with sport ministers, administrators and experts in the fields of sport, education and health in Paris, Marseille and Rennes. 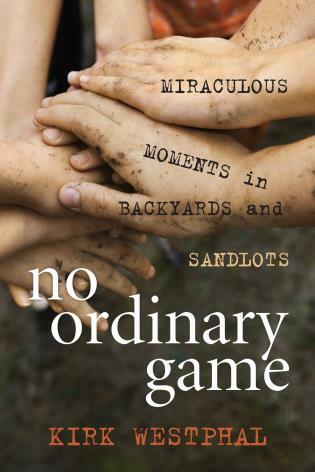 ... Lindsay Sarah Krasnoff’s tale is packed with detailed information about the role of sports politics in the development of France, from being a programmatically non-ethnic, successfully de-colonizing civic society into becoming a nation that is characterized by ethno-social divisions and conflicts. 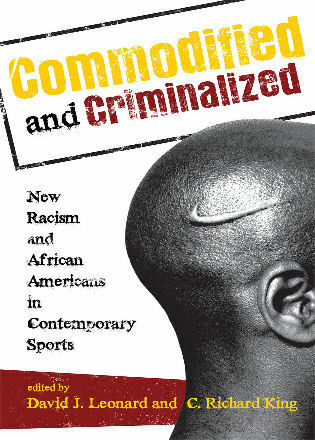 Krasnoff offers a detailed study of French sports policy since the Second World War, thus opening up for Anglophone readers a scholarly field largely restricted to French-language participants, not least the historians and sociologists working within the hyper productive STAPS universe. This book aims to set in its social and political context the development of French sports policy, its implementation, effects, and reception within and outside France, from 1958 practically to the present day. 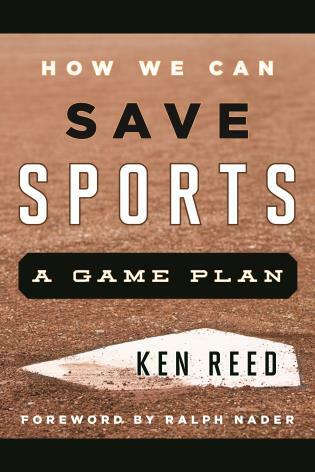 It focuses on the prized centerpiece of sports policy, the youth coaching systems, which have not been without controversy, particularly in recent years – on which the author is well informed. 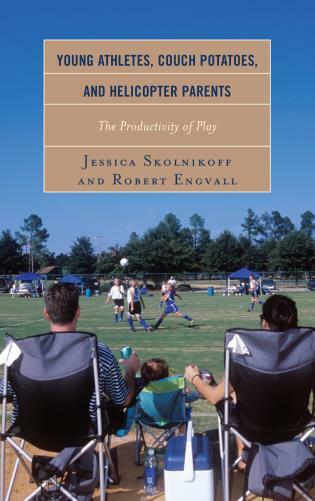 . . .Krasnoff is particularly good on what happens, and why, in the sports training academies. In sporting terms, she refers to the famous victories of 'les Bleus' in soccer and basketball, but also their notorious losses, including loss of players to foreign leagues. The Making of Les Bleus provides an excellent and timely survey of how the French state navigated its own distinct path between the sporting superpowers and smaller but ruthlessly successful nations, such as the former East Germany, over fifty years from the Cold War to the new world order of the last twenty years. From de Gaulle to Platini, 1968 to elite athletic centers and the media revolution of cable television, this lively account is important reading for historians of sport and post-war France. For more than a century, the French have known how to globalize sport. Greece founded the Olympic Games, but Pierre de Coubertin revived them. Britain first organized soccer, but France turned it into the World Cup. However, maybe even the French need help in understanding the social upheaval that culminated on July 12th, 1998 with a million people of every conceivable background dancing the night away on the Avenue des Champs-Élysées after Les Bleus became world champions. Everyone there knew a little about why Zinedine Zidane, a player of Algerian Arabic descent, was so central to that triumph. 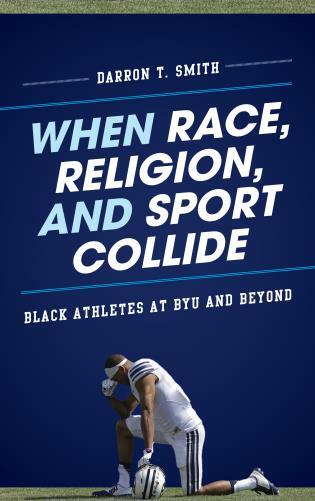 Dr. Lindsay Krasnoff uses a historian’s patience and perspective to draw together political, cultural, and historical strands that make sports reflect a nation. The most detailed history of contemporary French sport to date, The Making of Les Bleus is deeply-researched, wide-ranging, and insightful. 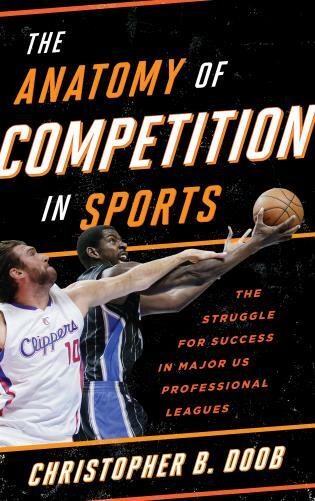 By showing how and why the French state invested in unique ways in athletic programs, and interweaving fascinating stories of individual athletes with analysis of institutions, Krasnoff powerfully expands our understanding of the politics of sport in Europe and beyond.